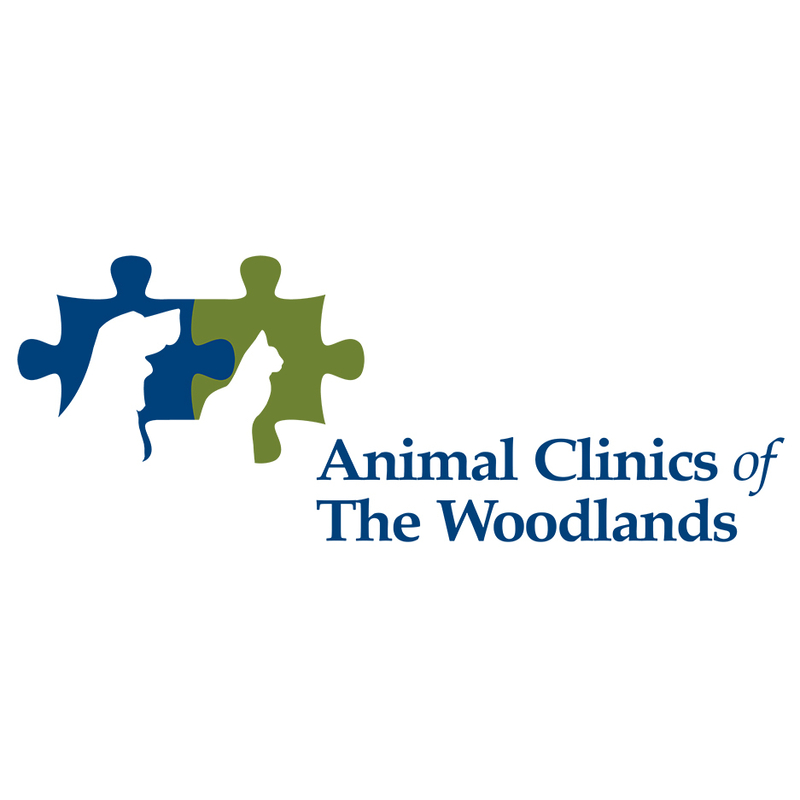 The Animal Clinic at Cochran's Crossing is conveniently located at 4747 Research Forest Drive Suite 160, in the Cochran's Crossing Shopping Center. Our Cochran's Crossing location is equipped to handle most any patient need, including ultrasound and laboratory sample processing. Major surgeries are scheduled at our Animal Clinic at Alden Bridge. Our hours are Monday through Friday 8:00 am - 6:00 pm, and Saturday 8:00 am - 12:30 pm. The doctors see patients by appointment to minimize your wait. Emergencies do take priority; walk-in appointments are welcome but are subject to wait until time becomes available.